Wholesale data and voice communications provider, Entanet, is celebrating 20 years in business this February, and says it looks to continue its success with channel partners. 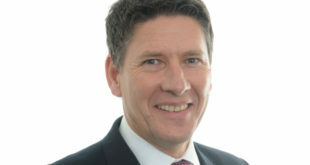 Following its incorporation in 1996, the company has grown into a £32 million business with over 100 staff, its own national MPLS network and a community of channel partners. Entanet says it’s now aiming to build on this position and further grow its partnerships with resellers and service providers. The company is planning ‘significant investment’ in its communications network and intends to work even more closely with its partners. 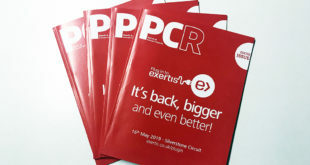 "The company will continue to be completely channel-focused, providing its resale and wholesale partners with broadband, Ethernet and leased line connectivity, IP VPN solutions, VoIP and traditional telecoms and hosting and colocation services. Entanet will also continue to nurture and protect its reputation for delivering high quality communications solutions and offering knowledgeable, dedicated and friendly support to all of its partners," the firm said in a statement. Commenting on the significant milestone, Entanet’s CEO Elsa Chen added: “Over the last two decades we have seen significant advances in the communications industry and fundamental changes to the use and adoption of technology. 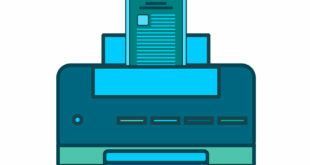 "Throughout this time, connectivity has become absolutely critical to the operations of almost every commercial and public sector organisation. The dependence can only increase and as it does, Entanet will continue to invest in and to develop its services to meet the needs of its partners and their customers. Entanet says it will launch new initiatives this year and invest in its infrastructure. In February 2014, mid-market equity investor Mobeus Equity Partners made an initial £6 million investment to support a £14 million management buyout. 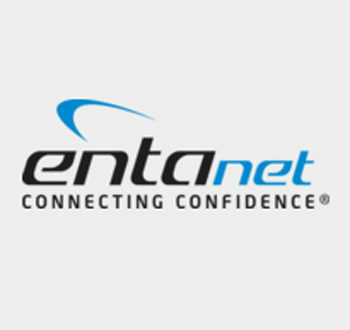 Entanet offers connectivity services, including wholesale and packaged broadband, leased lines, EFM, IP VPNs, hosting and co-location, VoIP and traditional telecoms. Previous Time for a change: Could Amazon challenge Apple in the smartwatch sector?